Everyone expects Apple to make a statement around mobile payments at their Sept 9th shindig. In advance of that it's interesting to see their patent application around virtual currencies and their trade mark for "iMoney". The backend patent application describes a comprehensive wallet system that can handle digital debit and credit cards, along with coupons issued by merchants and other organisations. The “virtualised currency” reference does not necessarily suggest the wallet will be capable of storing digital currencies like bitcoin&nbsp;and is general enough that it&nbsp;could cover a wide range of concepts, ranging from store credit to various loyalty schemes offered by merchants, or even Apple itself. There is another alternative: Apple could choose to introduce a digital currency of its own, similar to Amazon Coins. 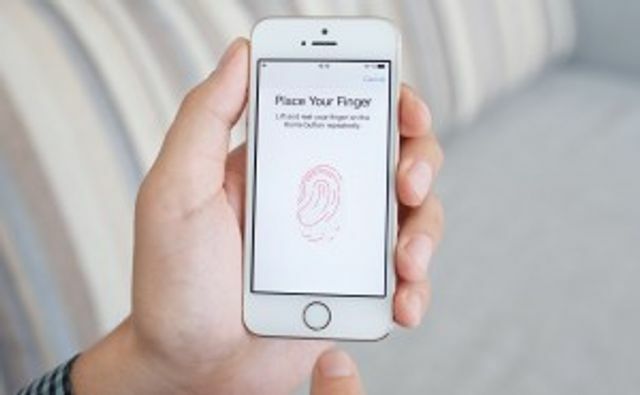 The US Patent and Trademark Organisation (USPTO) published an Apple patent application for ‘iMoney’&nbsp;last year.